Welcome to my intentionally simple website, where you can learn about who I am. 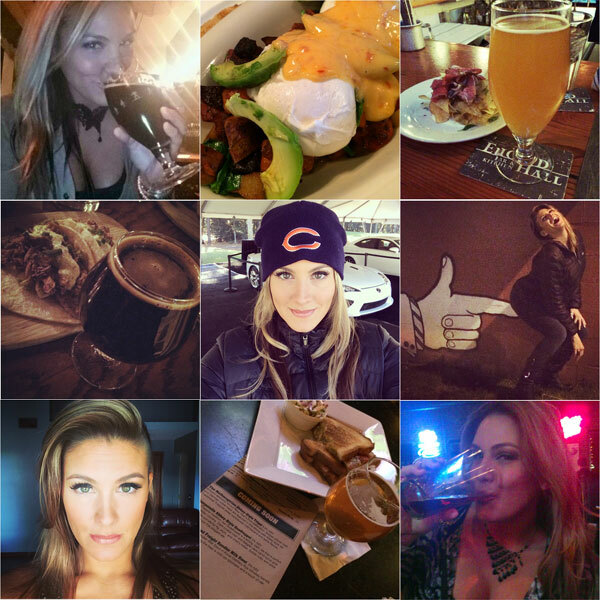 Basically, I'm some broad from Chicago who likes craft beer, DIY beauty stuffs, and "real" food. This is my home where I can share my adventures.